No more worries about faulty refurbished servers at Lucknow city. 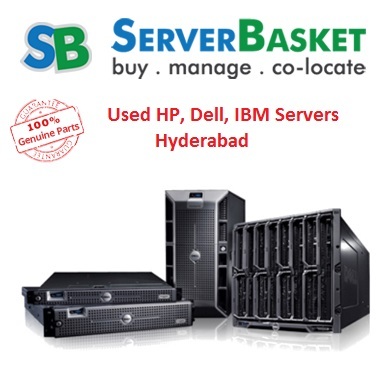 Server Basket is now at Lucknow to meet all your server needs. 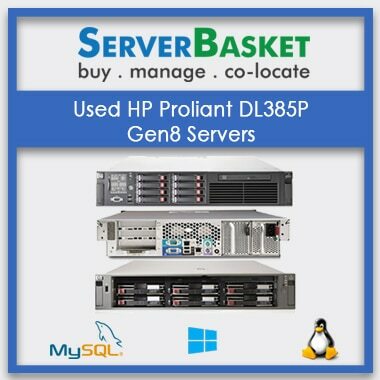 Check out our website to find used, refurbished server Lucknow from Dell, HP, and IBM at cheap prices. 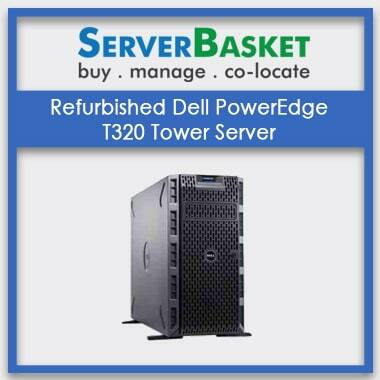 Order now to grab the best deal at Lucknow and avail up to 30% discount on any refurbished server model. 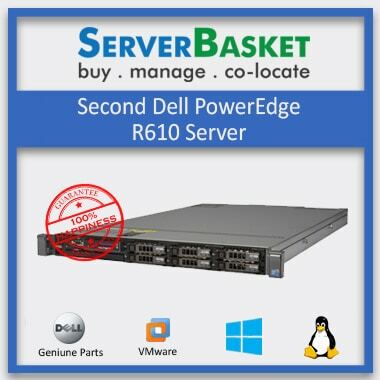 Pre-owned servers are definitely money savers to small and large enterprises. 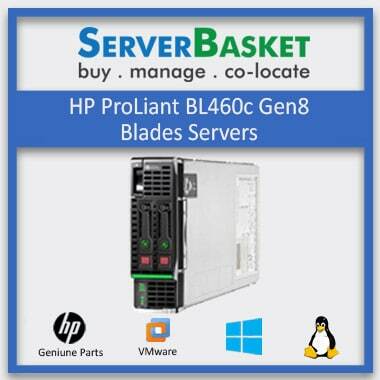 We supply pre-owned or refurbished server Lucknow to your start-ups, IT companies, large enterprises at lowest prices. 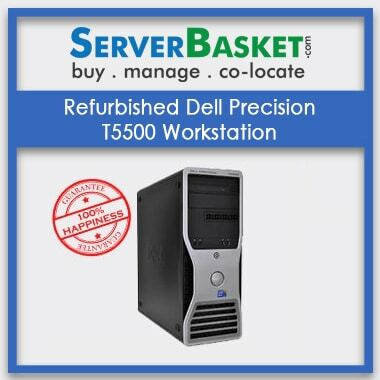 You can compare our process with other refurbished server Lucknow dealers or distributors. We bet that no one can match our lowest economical prices. 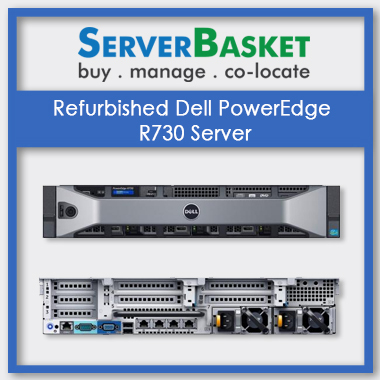 We have a huge collection of refurbished servers from Dell, IBM, and HP brands including all models such as 1U, 2U, 4U, rack, tower and blade servers from Dell PowerEdge, HP ProLiant and IBM systems series. 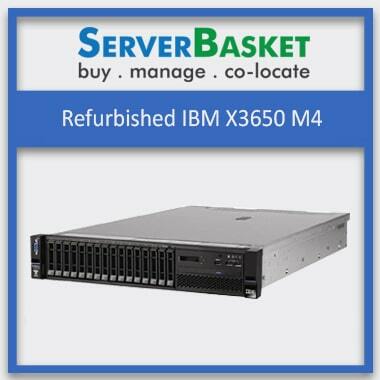 Choose the best suitable server model from the refurbished server Lucknow list mentioned on our website or directly visit our store. 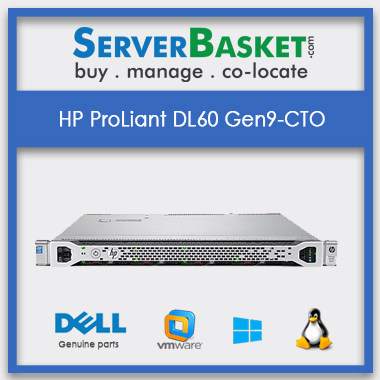 We definitely meet your specification requirements by designing server as per customer configuration details. Don’t worry if you can’t find right server meeting your business requirements. Tell in detail about your business needs and specifications to our sales support team, and they will help you in getting the right match. 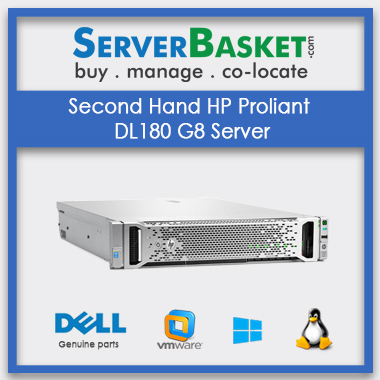 We redesign the refurbished server of Dell, HP, and IBM brands according to your customized requirements. 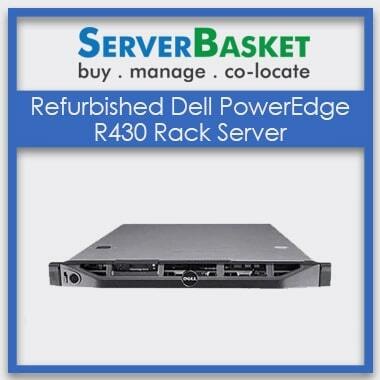 We are the best dealers or suppliers of refurbished servers from multiple brands to any location at Lucknow. 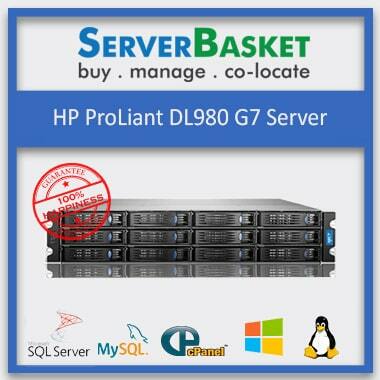 We can deliver your server to any area in and around Lucknow including Hasanganj market, Daulatganj, Qaiserbagh areas. We definitely deliver on time, without any form of delay, even to the remotest areas in and around Lucknow. 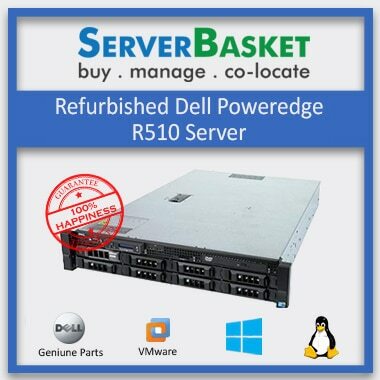 Amazing 7 days return-back policy is available with every refurbished server purchase from our website. 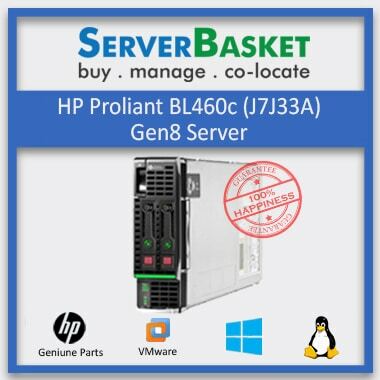 We make sure to sell or deliver non-defective servers to our customers, but unfortunately, sometimes it leads to customer dissatisfaction due to performance or any other technical issue. 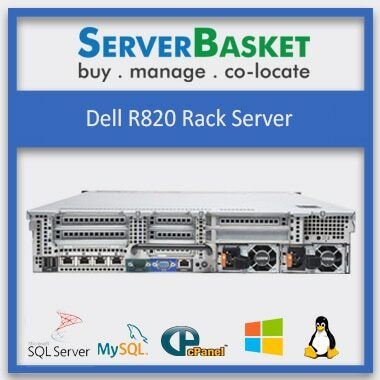 In that case, you can avail no risk return back policy within 7 days after purchase, to get refund or replacement depending upon the availability of your required server model. 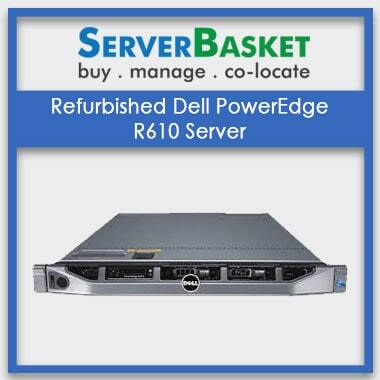 Server Basket is well known for its ultimate in-house support, gaining trust even form its new customers. 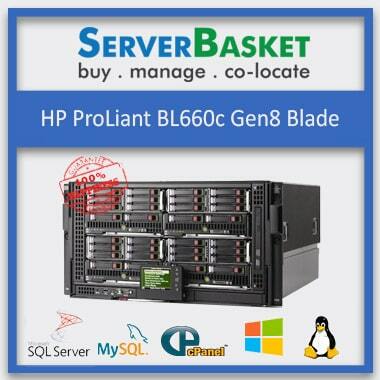 We offer outstanding technical support round the clock to the all refurbished servers bought from our website. 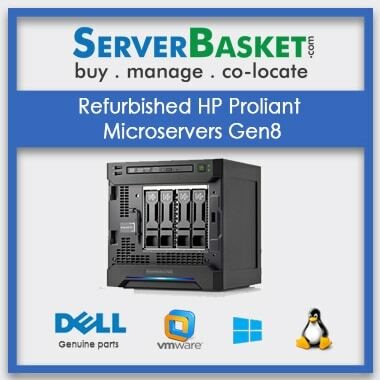 Our in-house team is highly knowledgeable in dealing with refurbished server issues and fixing them instantly without any downtime to your business.